Play by yourself, with friends, or be the city designer with the entire family. Appropriate for all age groups, the game allows players to unlock more exciting levels as they expand their city and township into even bigger virtual worlds that they control and manipulate. 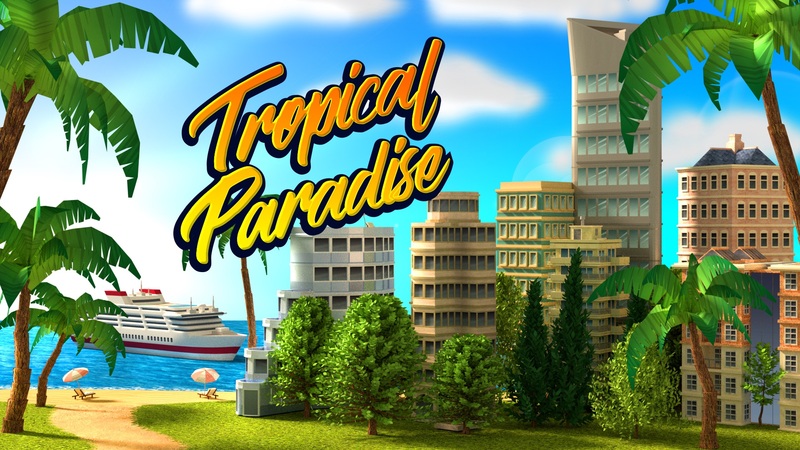 In this exciting construction simulation designer city builder game, build the tropical paradise of your dreams, just the way you want it. You can establish whatever kind of settlement you like on your very own island, from a tiny rustic village to a magnificent, bustling metropolis. The only difference is how much effort and imagination you choose to put into creating a world of your own. Let your dreams be the limit and your creativity carry you away. Engage with your sims and get virtually marooned in this sim world. Let it transport you to the land of your dreams where you rule over the world, starting with your own tiny town that you built up from practically nothing into the civilization of your wildest imaginings in this virtual world where you are the boss.